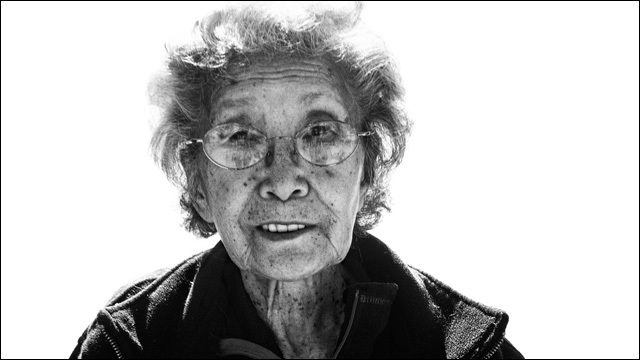 We begin the show with a remembrance of activist Yuri Kochiyama. Last week would have been her 95th birthday. We’re joined by Diane Fujino, Associate Professor and Chair of Asian American Studies and an affiliate faculty member of Black Studies at UC Santa Barbara, and author of Heartbeat of Struggle: The Revolutionary Life of Yuri Kochiyama and Samurai Among Panthers: Richard Aoki On Race, Resistance, and a Paradoxical Life.